Liberty Locksmiths and Security is your one stop shop for lock and key repair as well as security installation in New Jersey. Based in Bayonne, NJ; we service all your locksmith needs within a 30 mile radius of our location. We are available twenty four hours a day, seven days a week when you need help the most. We stay up to date with state of the art equipment as it is released and have every type of key in stock for immediate service. Our customer service is better than any other company hands down. On a family trip and realize at the end of the day that you lost your keys and can’t get back into your car? 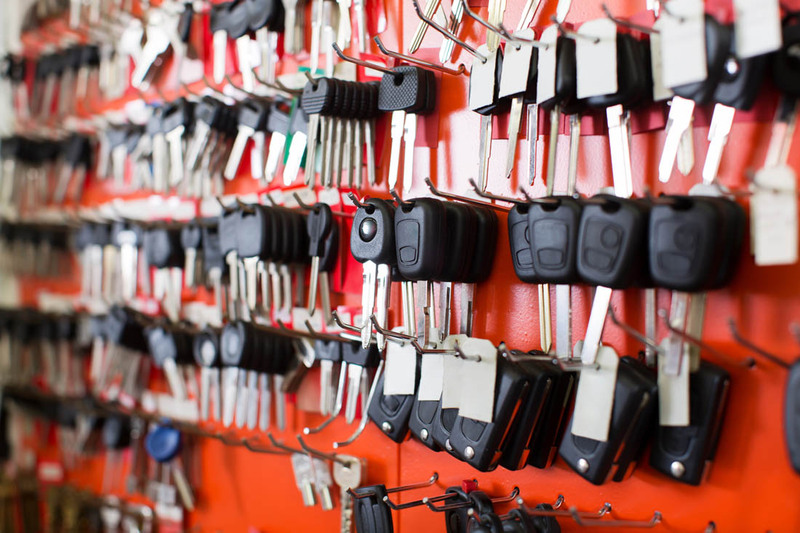 We’ll meet you, on location, and will cut and program the key to match your vehicle and get you on your way. Locked out of your house? We can open the door to any house or apartment without causing damage. Are you a commercial business that is looking for a piece of mind and sound security? We handle any and all types of loss prevention and security alarm systems. Those are just a few examples of the many services that ‘Liberty Locksmiths and Security’ can provide for you. Owner Frank has years of experience in the Locksmith and Security industry and is happy to help you out and tackle any job. Call us up any time at (201) 401-4642 and we will gladly accommodate any locksmith issue or request you may have. No task is too small or too large and no claim is too specific or niche. At ‘Liberty Locksmiths and Security’ our goal is twenty four hour service with a piece of mind and reassurance that only Frank and his team can provide. 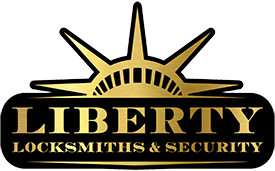 Liberty Locksmiths and Security is your go to for reliable service. We specialize in automotive, residential, and commercial services and offer a wide variety of services for each. Licensed, bonded, and insured. Copyright © Liberty Locksmiths & Security.